With millions of books screaming for readers' attention, authors must find ways to win readers through--you guessed it--social media! 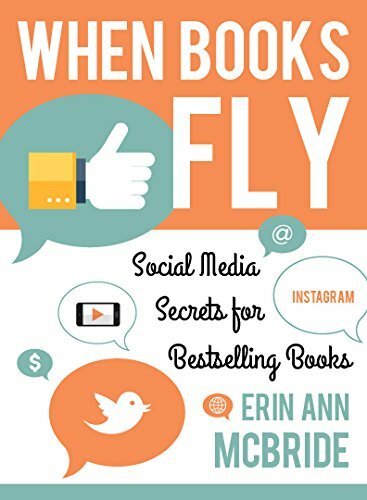 This book helps navigate the social media overload and makes it possible for authors at all tech-savvy levels to use Facebook, Twitter, Instagram, blog tours, and more online avenues to market and sell books. Understand social media and sell more books than you thought possible! If you have any questions about this product by Cedar Fort, Inc., contact us by completing and submitting the form below. If you are looking for a specif part number, please include it with your message.